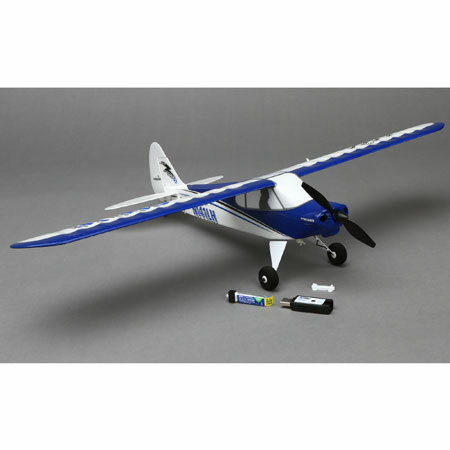 Fly, swoop and ascend at your own pace with the convenient HobbyZone® Sport Cub S. This small replica packs an array of impressive features into a convenient ready-to-fly package so you can teach yourself to fly nearly anywhere. With revolutionary SAFE™ technology included, you can learn the basics of flight and advance your skills in multiple flight modes and instantly return to steady flight with a pull of a trigger in Panic Recovery mode. 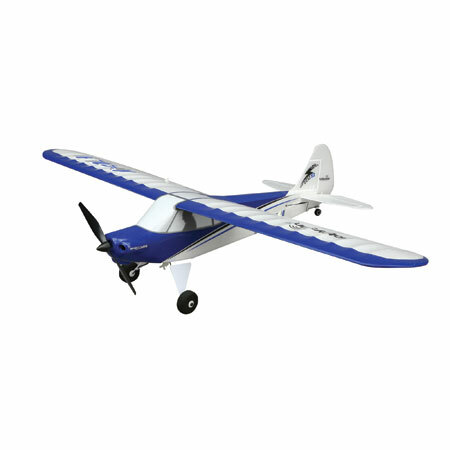 This miniature replica of the popular full-scale Cub Crafters Sport Cub also gives you the freedom of 4-channel control with working throttle, rudder, elevator and ailerons. Best of all, you’ll always experience reliability with 2.4GHz DSMX® technology built in. Nothing! 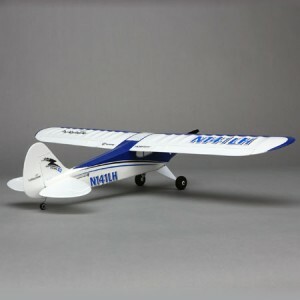 Everything you need to get flying is included in the box.